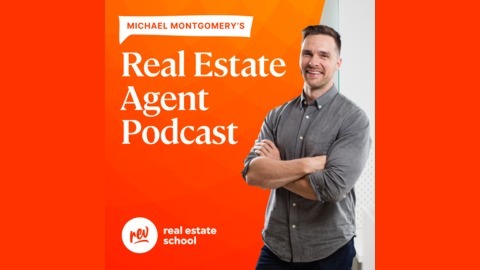 After 100 episodes of Rev Real Estate School, there are four clear winners when it comes to the most popular trips and tricks for real estate agents. These four episodes were downloaded more than any other lessons in our first 100 episodes of Rev Real Estate School. There are tips on becoming a regular, email marketing, questions for leads, and how to make $100,000 in real estate! 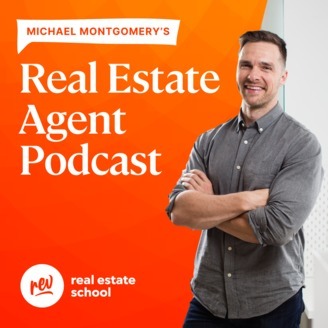 In this real estate agent training podcast, we look back at the top lessons.